Vitality oils are oils that are GRAS (according to the FDA they are Generally Regarded As Safe for consumption), and therefore can be taken internally. They add great flavor to your dishes when used in cooking. Here is a little tip for you though. 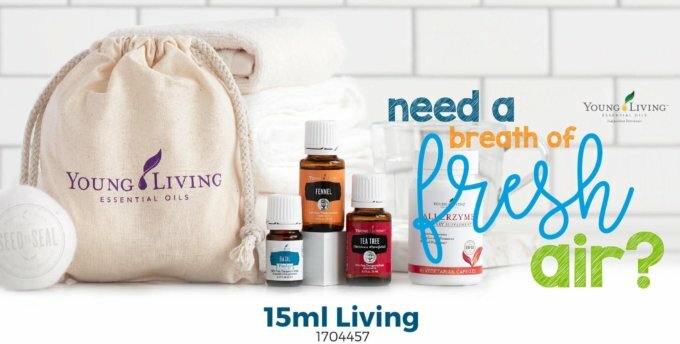 When using essential oils in your recipes if you are heating them up, you want to start by using a VERY TINY amount of oil, like putting a little on a toothpick and then stirring that into your food, because as the oil heats up the flavor becomes more potent. A full drop of oil may be too much even for a full pot of spaghetti sauce. However if the recipe is NOT cooked then you can add a full drop into the recipe. Just because this is a vitality oil does NOT mean you can only use it to ingest. 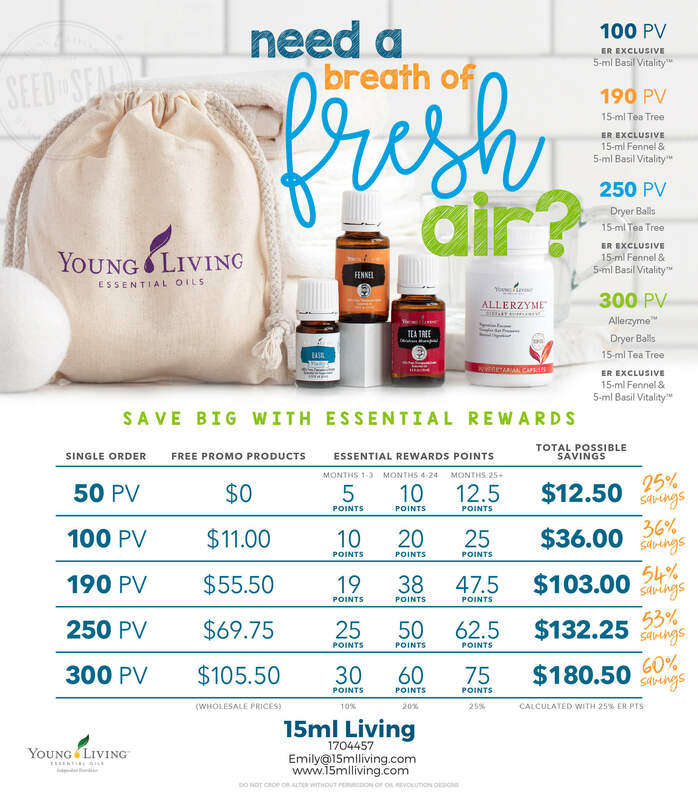 Basil Vitality oil is the exact same oil as the regular Basil oil, just a different label. So what else is Basil good for? Let me share our FAVORITE use for basil oil. Using it topically or on a cotton ball when we feel our ears need some serious immune support. You know like if your kids have gone swimming in a lake or if your kids have had colds and stuffy sinuses and then the next thing you know they are holding their ears. YEP! That is when we get out our basil oil, we rub it into all the vita-flex points for the ears and then add a drop to a cotton ball and fold the cotton up so the oil doesn’t touch your skin and let the fumes go into your ear. 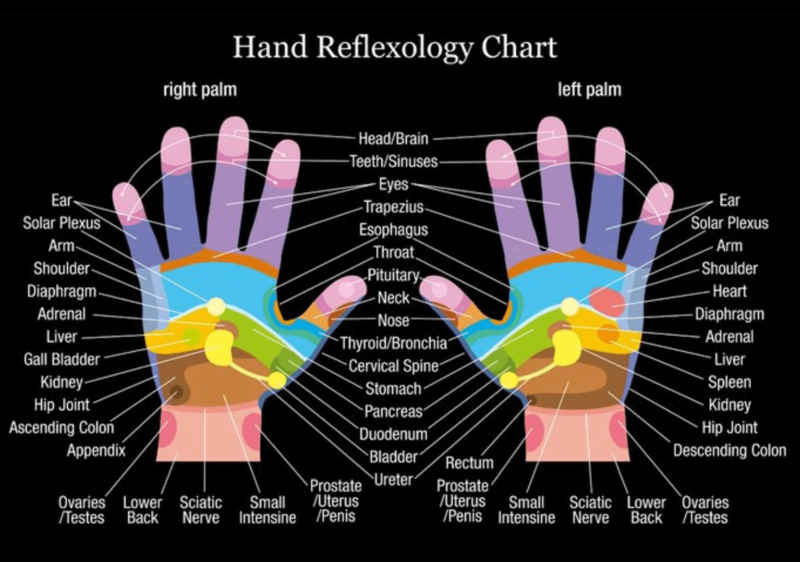 You can also cup your hand around your ear and let the fumes go in that way as well. I truly suggest looking up on google all the benefits of Basil oil, it will blow your mind. *Basil is a hot oil. Reduces the appearance of pores by applying a neutral facial toner and 1–2 drops Fennel on freshly washed skin. Fennel is soothing to the gastrointestinal track, and digestive support and therefore a key ingredient in our DiGize blend. Fennel is on one that many nursing mothers use to help support a healthy milk supply. (Not intended for use while pregnant). It is considered a tonic which means it is an agent which tones and boosts health. Fennel oil works as a tonic by toning all the systems that function in the body, such as the respiratory, digestive, nervous and excretory systems, while also facilitating the absorption of nutrients in the body, thereby increasing strength and boosting immunity. It works as a diuretic to release excess fluid from the body. Therefore, when taking fennel you should increase your water intake if you are not trying to remove excess fluid from your body. I suggest looking up on google health benefits of Fennel essential oil. This is one of the first oils that I used in my house. I have three girls all with long, thick, blonde hair. I heard that tea tree oil along with lavender oil helps keep their hair free from all annoyances including those picked up at school. So I add this and lavender oil to their shampoo as well as put a couple drops in their hands and have them rub it through their hair before they go out the door. Tea tree is one of the oils that has been WIDELY recognized for all of its ways in which it helps support our immune system and keeps us healthy. 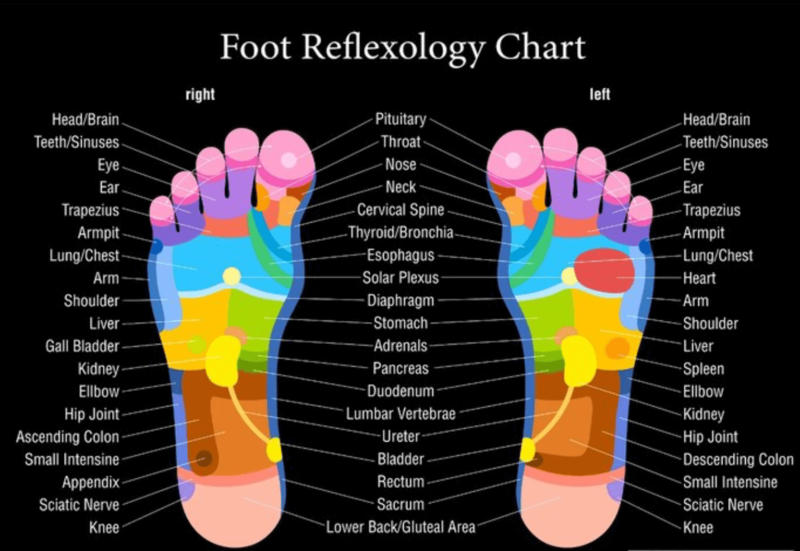 It is amazing for all things related to the SKIN from face to feet. Keep your skin CLEAR and HEALTHY with tea tree. Look up on Google the health benefits of Tea Tree oil. 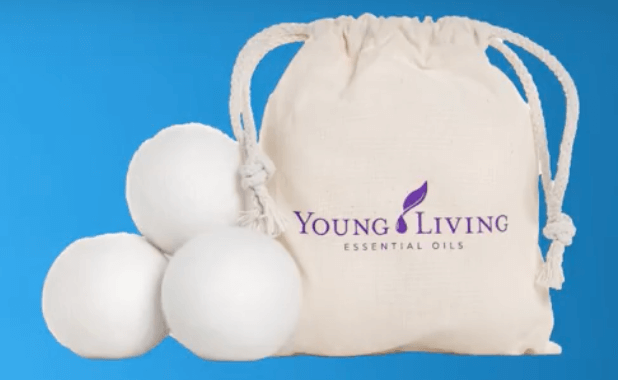 If you have never used dryer balls before let me share with you just WHY you should start using these with a few drops of your favorite essential oil versus the toxic fabric softeners and dryer sheets. Some of the chemicals that are lurking in your dryer sheets and fabric softeners are known carcinogens, hazardous pollutants, endocrine disruptors and things that attack specific organs in our body. When tested, seven hazardous air pollutants and 25 volatile organic compounds were found to be coming out of our dryer vents and INTO OUR LUNGS. Acetaldehyde is a common ingredient used in fake fragrance blends. It’s “potentially carcinogenic to humans” and adversely impacts the kidneys, nervous and respiratory systems. This is a chemical that is regulated in outdoor emissions but NOT regulated in our homes. Studies show that scented laundry products can cause adverse health effects. (click on the colored words for links to research articles). Here is a little hint though for extra static control place a safety pin in your dryer balls to combat extra static. These things work amazing! The benefits of Allerzyme is that it helps you break down the sugars (eg. maltose and lactose) and excess carbohydrates in your body that you may normally have a hard time digesting. 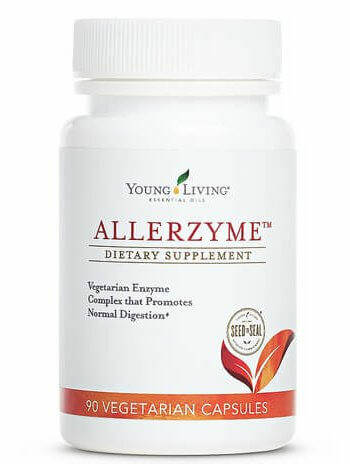 Allerzyme also will help with protein and fat digestion as well. When our bodies can not break these down we begin to develop allergies and food intolerances due to undigested food remaining in our guts. These allergies and intolerances leave us with feelings of bloating, gas, pain and cramping, constipation or diarrhea, along with indigestion are just some of the symptoms we may experience. By taking allerzyme you support your body’s digestive system allowing for the proper digestion of food. These are time released capsules to be sure to release in the small intestines as well so that proper absorption of nutrients can take place. 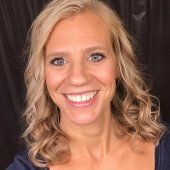 You can check out Lindsey Elmore’s comparison of Young Living’s enzymes to help you understand more. Make the most of your oder this month!